Batsman Alex Hales and all-rounder Steven Mullaney have signed contract extensions which will see them remain with Nottinghamshire until the end of the 2013 season. 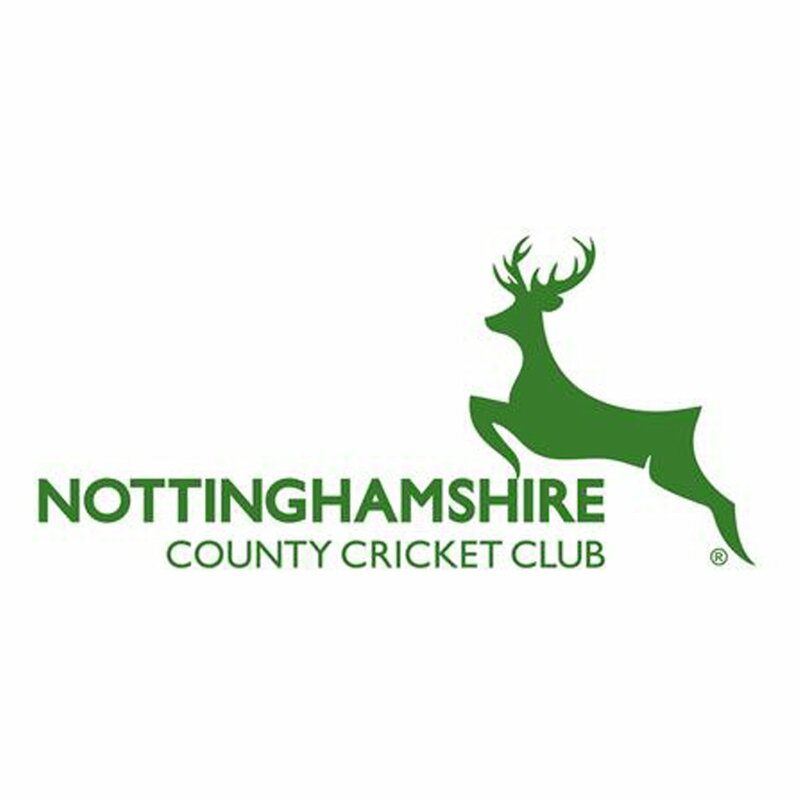 “Alex and Steven put in some fantastic performances for us last season and they have the ability to be key members of the team for a number of years,” said Nottinghamshire Director of Cricket Mick Newell. Both players began the year playing second-team cricket but ended it in the first team which secured the LV= County Championship title on a dramatic final day of the campaign. Hales scored 677 runs in 12 matches, also featuring in every single game of Nottinghamshire's run to the semi-finals of the Friends Provident t20. “Alex has been asked to bat in different positions but my plan is for him to begin next season at number three in four-day cricket with Mark Wagh opening,” Newell added. Mullaney moved to Nottinghamshire having been released by Lancashire at the end of the 2009 season, going on to play 11 Championship matches. “I like Steven’s character and desire and I think it’s fair to say that he has surpassed his own expectations with what he has achieved at Trent Bridge,” said Newell.